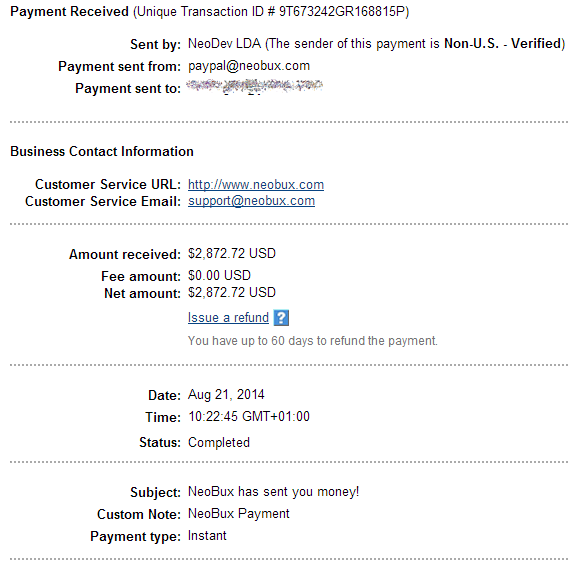 Here's my second cashout from Neobux. This will be reinvested eventually, but right now I wanted to take advantage of the referrals renewal discount on Twickerz, which has a promo where 240 renewal gets an extra 2% discount. Neobux has it, too. But since I've got all my referrals with expiration dates up to April renewed with their discount, I decided to cashout and use that money on Twickerz. Since I'll probably only see another discount like this on June 1st, I gathered up all that I needed to effectively renew all my 4300 referrals with this discount. 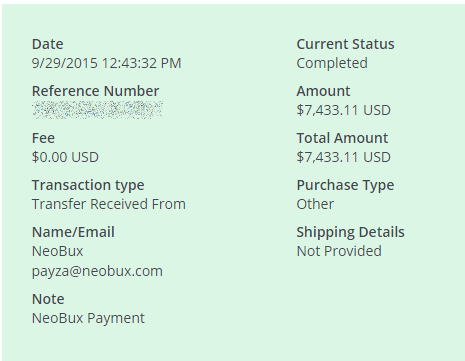 Of course that from here on all the money I cashout from Twickerz will go to Neobux, in order to balance things out. 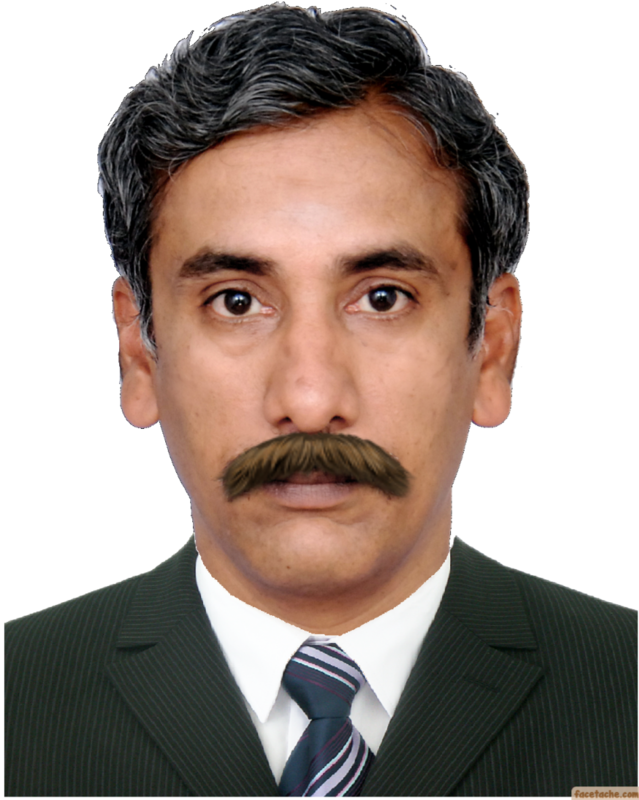 After all, I'll need all the cash I can get when the promotions of 6th Neobux Anniversary come around late March. Wow... Congratulations on your payment.. !! And I was wondering if people are still making good money there. Most people are still compounding. Me included. I only plan on cashing out for real when I reach 15000 rented referrals. Only 2000 to go. Awesome! So did you reach 15.000 refs there? Not yet. Right now I'm just renting once a month. I'm just missing 3 packs, so I should reach 15000 in 3 months. Just to give a little update on this. I'm already at 14999 rented referrals and working towards ROI. Two days ago I made my first cashout which I'm not reinvesting. A humble $7433. 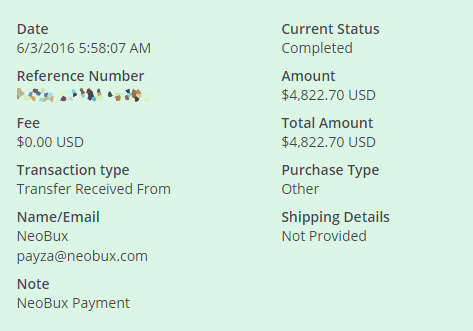 I'm now at 47% ROI at Neobux. Now that's a really cool payment mate! A chunk of it has already been spent on other sites which have "add funds" promos all running at the same time (Scarlet, GPTPlanet, Goldenclix, Silverclix, Twickerz). I made the cashout now instead of later (I was aiming for +$10000 cashout) to take advantage of these promos. No further words needed, I'll let the numbers speak for themselves. That's nice! Keep milking them.. I'm happy for you Rui! So, are you getting close to ROI on Neo? 77%, I think. I won't be able to cashout another half-year or so, so it will stay that way until then.